It’s exceptionally sleek yet subtly elegant. Generous with space and safety, yet fun, agile and efficient. From the Star in its grille to the sculpture of its taillamps, it’s a shape that sets a benchmark for luxury sport sedans. And in both luxury and sportiness, the experience upholds everything its style promises. Check out the all-new Mercedes-Benz C-Class in Nashville at Mercedes-Benz of Music City! The C-Class doesn’t merely look powerful and poised. 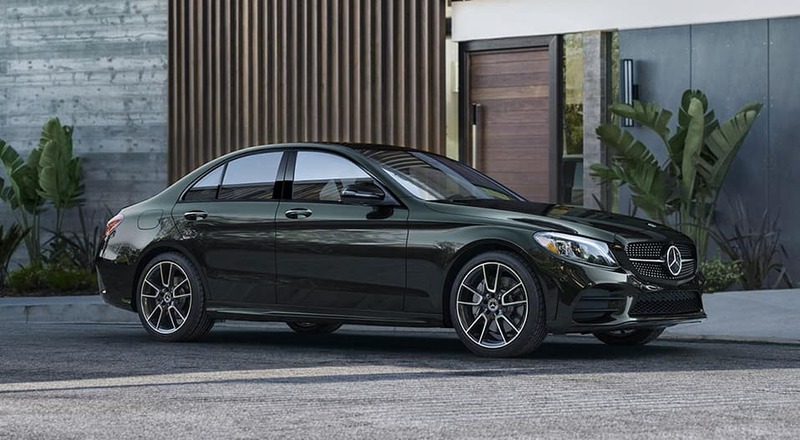 With more horses, nine speeds, and the year-round grip of available 4MATIC® all-wheel drive, the C-Class has the agility, strength and confidence to match the beauty of its well-toned body. More power to move you. 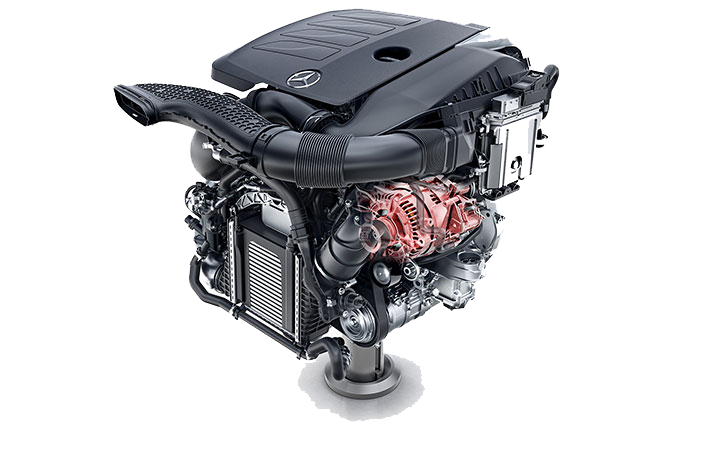 A twin-scroll turbo, Direct Injection and CAMTRONIC valve adjustment team up for 255 hp in the new C 300 engine. Unleashing all 273 lb-ft of torque from just 1,800 rpm, it also reins in efficiency, with up to 34 highway mpg. The C-Class enters a new generation of innovation, with a more advanced suite of driver assists, user-friendly new technologies,and more thoughtful luxuries. You can even change up the cabin’s style with 64 colors of LED ambient lighting. Clearer directions, easy connections. 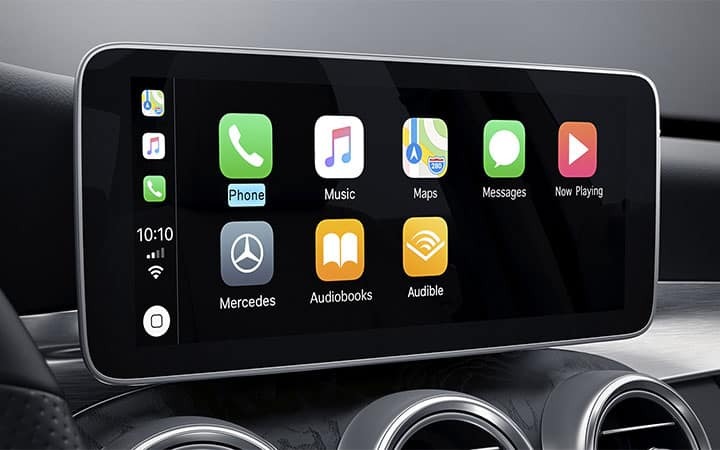 Standard Apple CarPlay™ and Android Auto let you enjoy more from your own smartphone. There are more navigation options, too: COMAND® includes voice control of many cabin features, and a new full-featured system fits on a tiny SD card. Watches the driver ahead, and the one behind the wheel. C-Class safety keeps an eye on your future. Radar helps spot hazards in your path. A team of standard and optional systems can monitor all around you, alert you, help you brake, and even respond on your behalf to help reduce collisions.